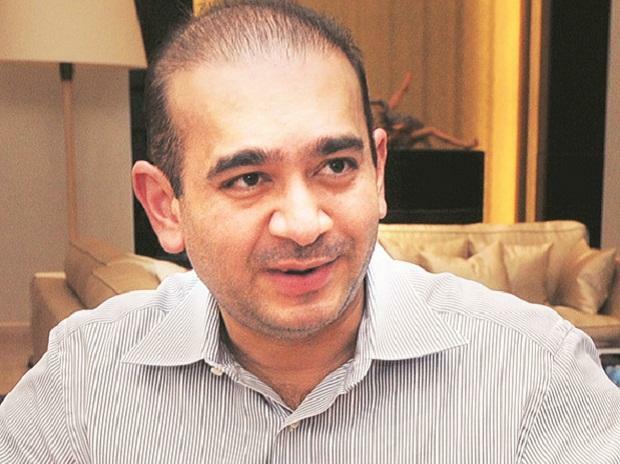 Ministry of External Affairs said on Saturday it was waiting for Britain to respond to its request to extradite fugitive billionaire jeweller Nirav Modi, after London's Telegraph newspaper reported that he was living in an upscale apartment in London. A spokesman for the foreign ministry said the government knew that Modi was in London. "Just because Nirav Modi has been spotted doesn't mean he will be brought back immediately," Raveesh Kumar, a spokesman for India's foreign affairs ministry said, adding that it was waiting for the United Kingdom to respond. The diamond tycoon is seen walking down the streets of London, repeatedly saying "sorry, no comment" to questions by a Telegraph reporter on his extradition status, how long he intends to stay in London and about his business partners. Punjab National Bank, India's second-largest state-run bank, in 2018 said that two jewellery groups headed by Modi and his uncle Mehul Choksi had defrauded it of about $2.2 billion by raising credit from other Indian banks using illegal guarantees issued by rogue PNB staff. Opposition has picked on the video to criticise Prime Minister Narendra Modi's government, which is also under fire for its inability to bring back Vijay Mallya, another fugitive seeking asylum in the United Kingdom.